Manhattan’s accounting program puts you on track to become earn a Certified Public Accountant license and kickstart your career. Accounting is the language used to communicate financial information to stakeholders. Accountants capture, summarize, present and analyze financial information to help their clients make sound decisions. In order to practice public accounting, you are required to have a Certified Public Accountant (CPA) license. 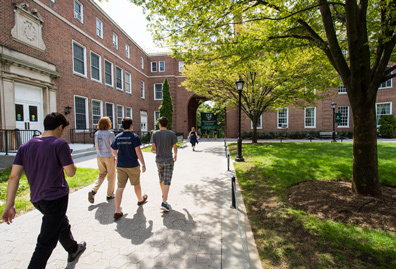 Manhattan College offers a seamless, accredited five-year B.S. 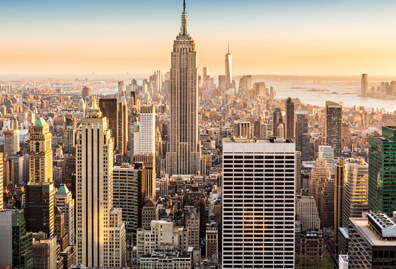 in Accounting/MBA program that fulfills New York State’s requirements to sit for the CPA exam. If you’re considering this option, you should speak to an academic adviser who will make sure you meet all the undergraduate requirements. 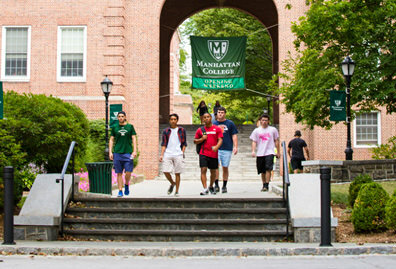 At Manhattan College, we believe in using our talents to give back. One of the best ways to give back to the community and gain professional experience is through the Volunteer Income Tax Assistance (VITA) program. This national, IRS-certified program provides training and certification for School of Business students each year during tax season. As a participant, you’ll work with low-income Bronx residents to prepare their tax returns free of charge. 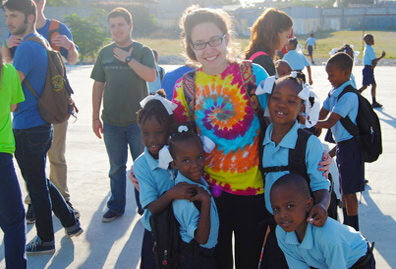 The experience is rewarding and educational. 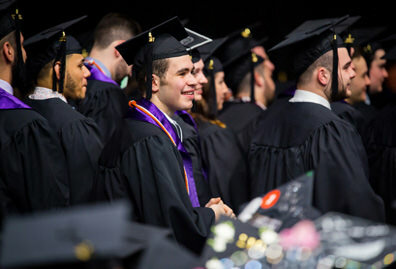 As a School of Business student, you will take 60 credits of arts and science courses that act as a liberal arts core. You’ll also take 33 credits of general business core, and 30 credits of accounting courses required for the major. Accounting is also available as a minor. Careers of interest for accounting majors include the following. See each link for more details about job outlook and salaries. It was wonderful to be in an institution that was so grounded in our faith and to be able to get the education to embark upon a financial career that has led me to this place.